How does fruitfulness arise? We based it on a traditional recipe, carefully selected ingredients, passion and experience. 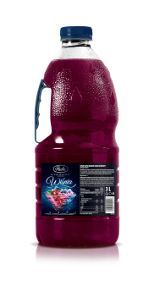 Paola syrups, produced for almost 30 years, are a classic of fruit pleasure and excellent taste. They are also distinguished by an intense aroma and thick consistency. Paola is a tasty pleasure in every drop. 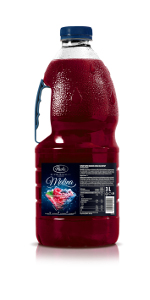 Paola is a leading producer of fruit syrups, a synonym of the category on the Polish market. The brand is a real expert in its field. 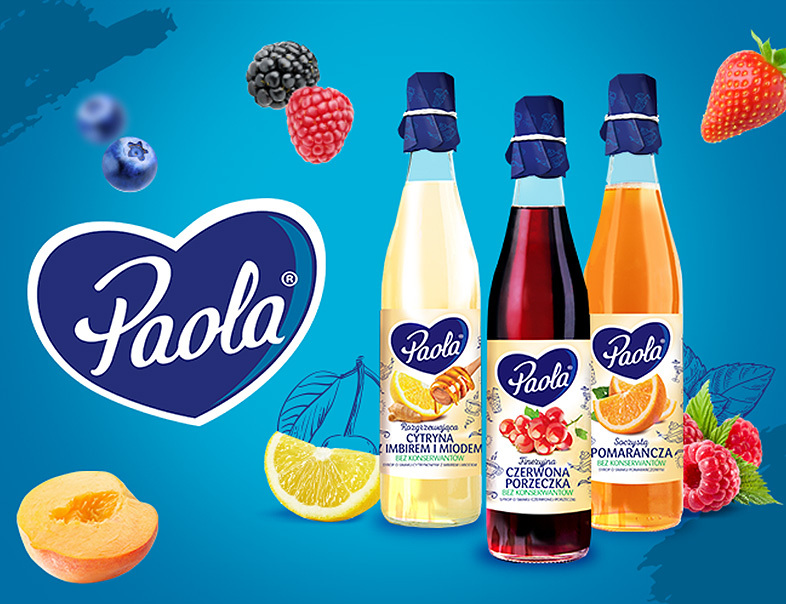 From the beginning, Paola has specialized in the production of high-quality fruit syrups and creates products that meet the expectations of the most demanding consumers.